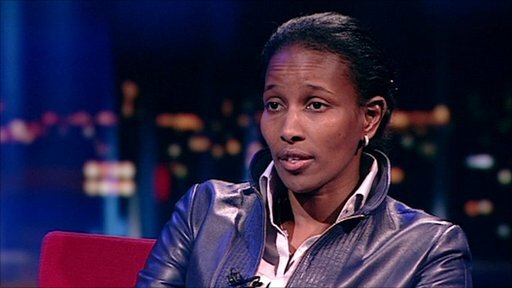 In my latest essay for Splice Today, I defend and celebrate human right hero, Ayaan Hirsi Ali, and demonstrate how the American feminist betrayal of her reveals the shallowness, vapidity, and hypocrisy of too many white, upper class liberals. This entry was posted in David Masciotra, Higher Education, Politics, Religion and tagged Ayaan Hirsi Ali, David Masciotra, Feminism, Politics by davidmasciotra. Bookmark the permalink.